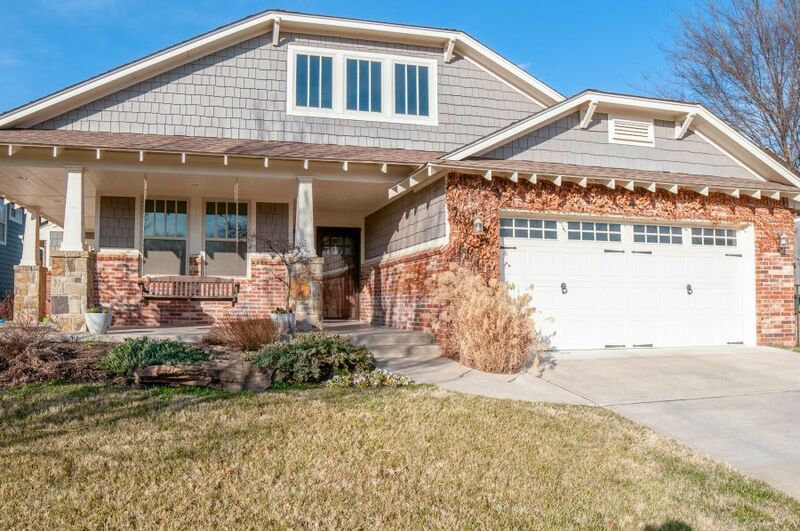 New Home at 4917 Sonny Blues Place, Various Cities OK - 3 beds. 2.00 baths. 2120 sq.ft.